Here @HarleyStSmile, the little sister of The Harley Street Smile Clinic, one of the leading London cosmetic dentistry centres, we offer the less invasive cosmetic dentist treatments to give your smile a lift without the need to have veneers. 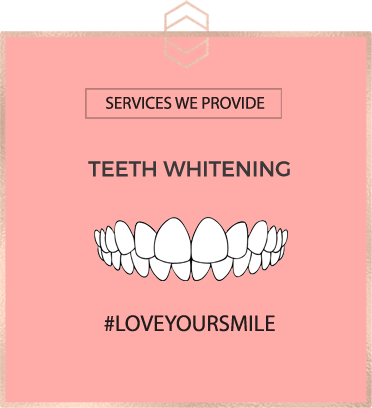 We offer whitening treatments where we start by removing all the stains from your teeth to boost the results. Then the clinic provides either a home whitening treatment or a laser whitening one-hour option which can give you an instantly whiter smile. 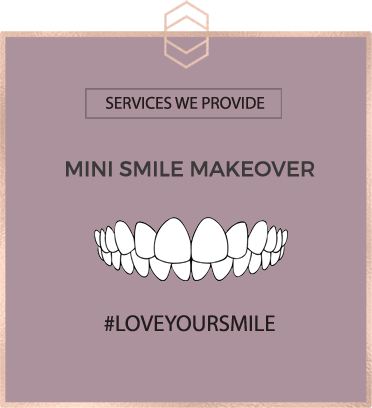 Our Mini Smile Makeover is a great option to whiten your teeth whilst also making them look neater and straighter. Teeth contouring is an ideal solution to tidy up the tips of your teeth to make them look prettier, straighter, neater, or more even in length. With treatment performed by some of the best cosmetic dentists in London, our Gummy Smile Makeover is ideal for reducing the appearance of gummy smiles, whilst whitening and neatening up the tips of your teeth to give a further enhanced result. Combining some or all of our treatment options will give you a tailored smile improvement to suit your individual needs. All our treatments are provided by a professional cosmetic dentist, some of which have 30 years of industry experience, and can be paid for up front or with a 12-month finance option so there is never any need to worry about the cost of your cosmetic dentistry. Here @HarleyStSmile, the subsidiary of The Harley Street Smile Clinic, we offer the less invasive treatments to give your smile a lift without the need for having veneers. We offer whitening treatments – a home whitening treatment or a laser whitening one hour option to give you an instantly whiter smile. Our Mini Smile Makeover is a great option to whiten your teeth whilst also making them look neater and straighter. Teeth contouring is an ideal solution to tidy up the tips of your teeth to make them look prettier, straighter, neater, or more even in length. 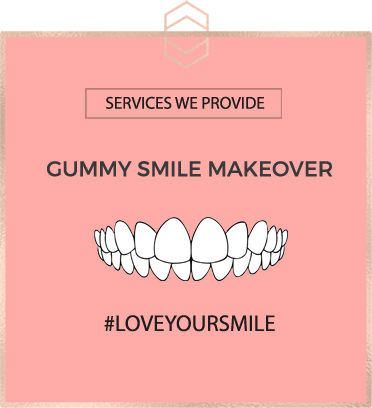 Our Gummy Smile Makeover is ideal for reducing the appearance of gummy smiles, whilst whitening and neatening up the tips of your teeth to give a further enhanced result. Combining some or all of our treatment options will give you a tailored smile improvement to suit your individual needs. Thank you Dr Sahil, I’m so happy with the contouring you did on my teeth to make them look neater – The results are brilliant so thank you so much!